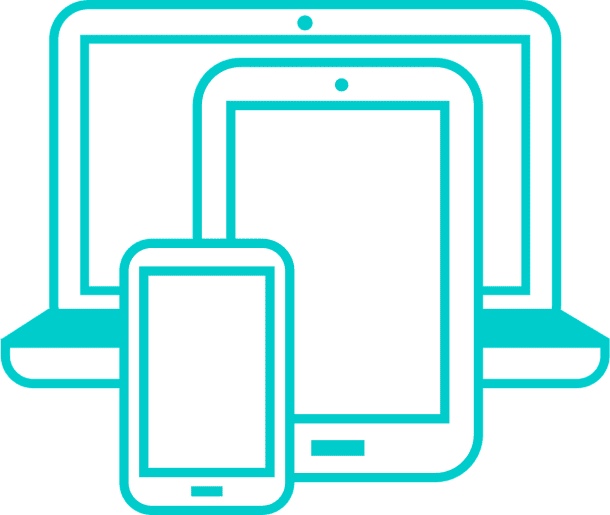 These are just a few of the websites that we have built, some of which we still maintain. Randal’s Wrought Iron & Stained Glass is built with WordPress and WooCommerce. Chef a l’Ecole is built with WordPress. 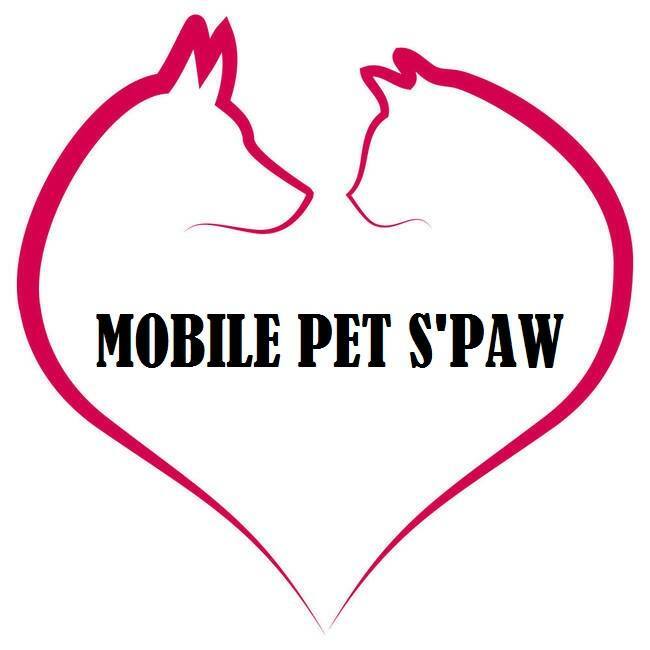 Mobile Pet S’Paw is a Shopify store. 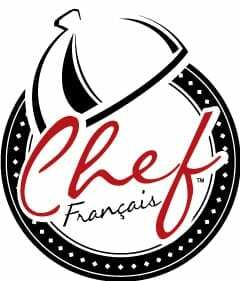 Chef Francais is a lovely one page layout made in WordPress. This website also uses the Event Calendar plugin with the EventBrite App connection. 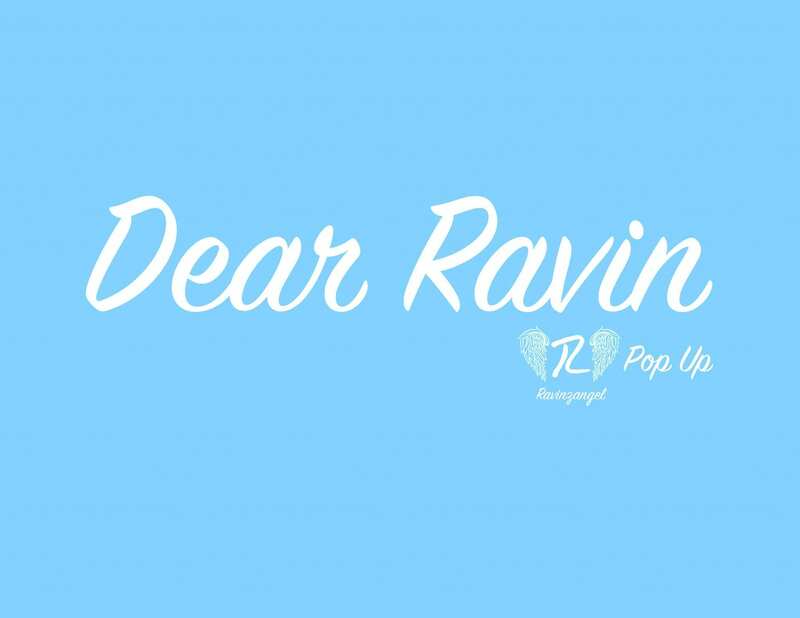 Dear Ravin is a one page event website built in WordPress. Ravinzangel is built in WordPress with WooCommerce. MenopausED is fantasic organization for women facing hormone issues directly related to menopause. This site is built with WordPress, The Events Calendar, and Woocommerce. Sarita Kamat Designs is a WordPress and Woocommerce built jewelry and art store. Join my mailing list to receive updates and get the website planning training! Success! Now please check your email. I will never sell or share your information!